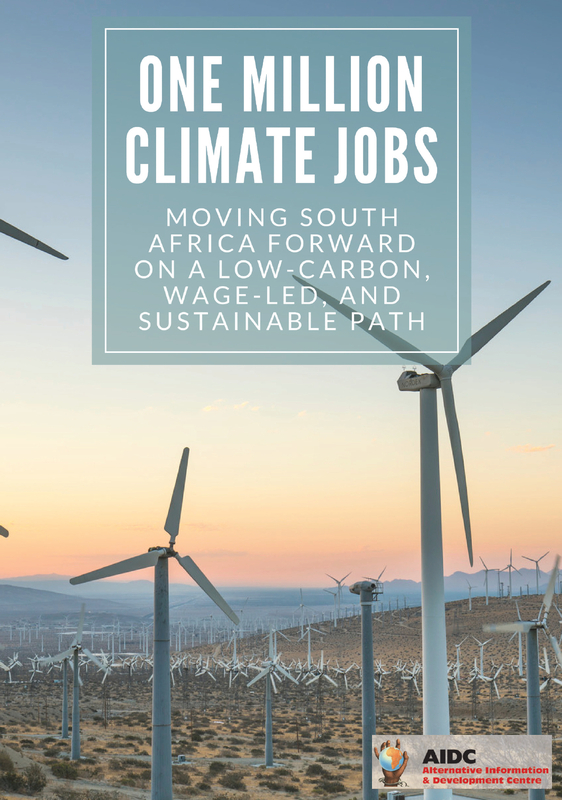 Home › One Million Climate Jobs › Media Package: Renewable Energy – Where are the jobs? 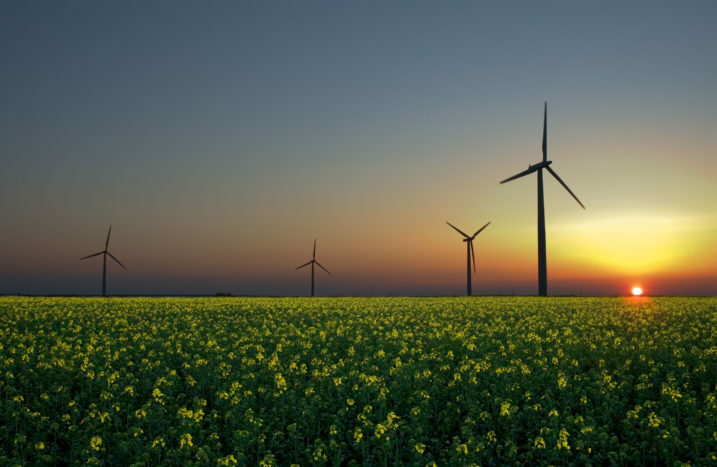 Media Package: Renewable Energy – Where are the jobs? 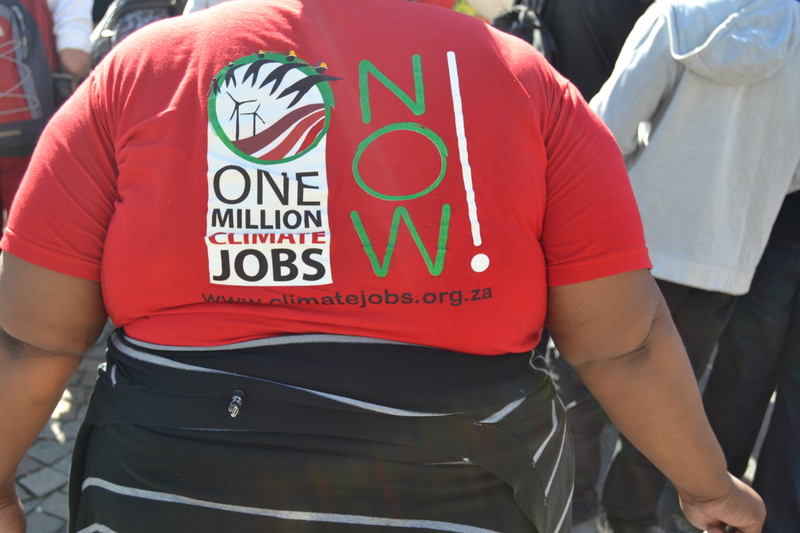 AIDC has been campaigning for One Million Climate Jobs since 2011. 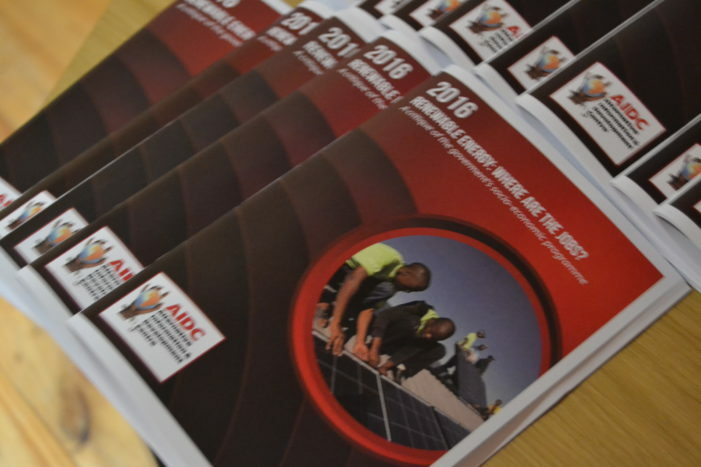 The same year the Renewable Energy Independent Power Producers Procurement Programme (REI4P) was introduced. It promotes local manufacturing and local economic development of communities bearing the potential to create lots of climate jobs. But does the program deliver? 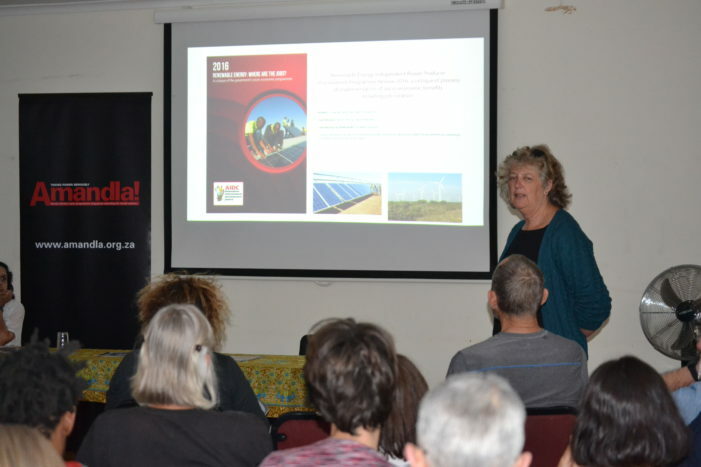 AIDC has commissioned research on this topic to Liz McDaid (The Green Connection). 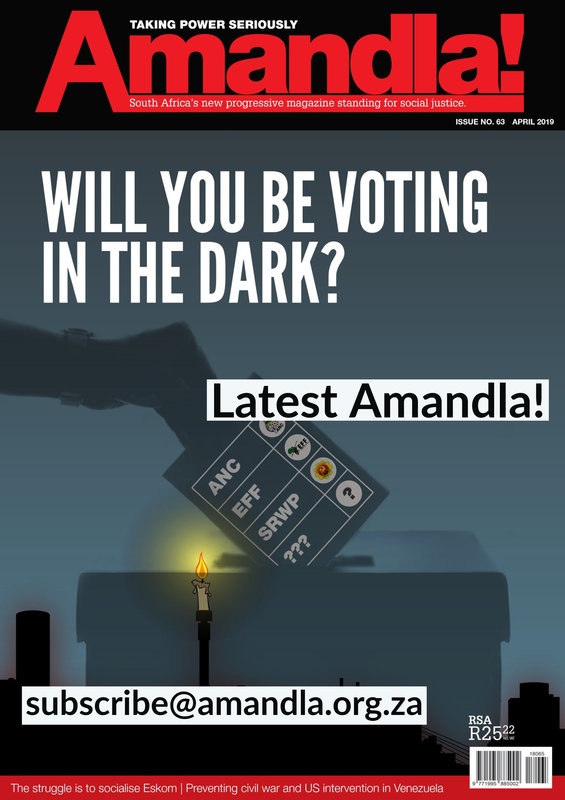 The results are now available as a booklet.